Key details regarding the Nokia 9 PureView successor have been out. The Nokia 9 PureView is one of the highly rumored smartphones. We have already seen many reports regarding this smartphone but there is no official word regarding when we can expect it to be announced. 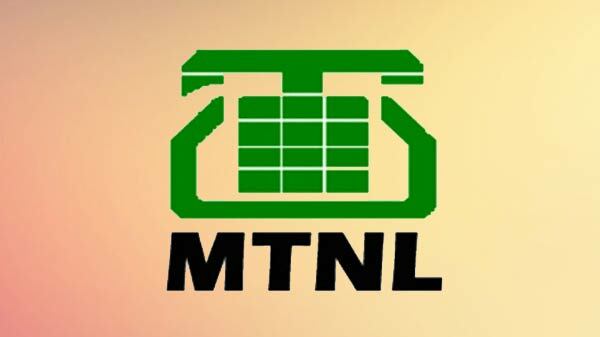 In the meantime, speculations regarding its successor have started hitting the headlines. Well, a recent tweet posted by the tipster Nokia_Leaks claims that the successor of the unannounced Nokia 9 PureView is in the making. 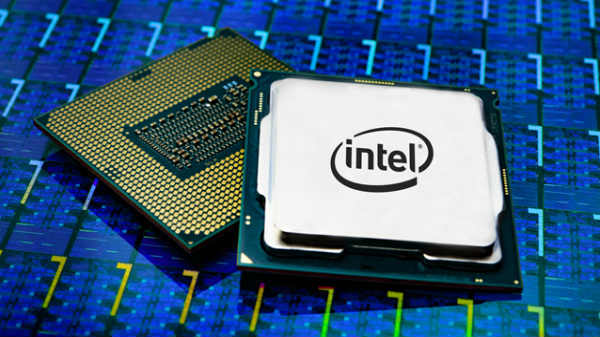 This smartphone is expected to be announced in August this year with the newly launched Qualcomm Snapdragon 855 SoC and 5G connectivity support. Notably, the Nokia 9 PureView is expected to be unveiled at the Mobile World Congress (MWC) 2019 to happen next month in Barcelona. There are contradictory reports hinting at a late January unveiling. This upcoming Nokia smartphone is believed to be launched with a spacious display with thin bezels and a notchless design and a penta-lens camera setup at its rear. The Nokia 9 PureView successor is believed to sport a true edge-to-edge QHD display. It is said to feature a cutout in the display to house the selfie camera. Unlike the original Nokia 9, this one is rumored to feature a flat display surrounded by thin bezels. It is also expected to feature a 6-inch display with an in-display fingerprint sensor, 8GB RAM and 256GB default storage space. Such a design has already been seen on the newly launched Samsung Galaxy A8s featuring an Infinity-O display. 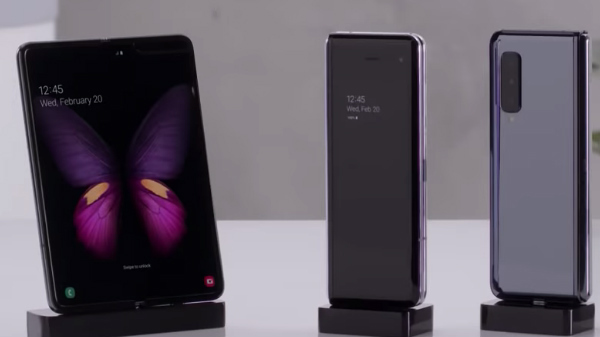 And, the upcoming flagship - the Galaxy S10 is also rumored to be launched with a similar display hole design. 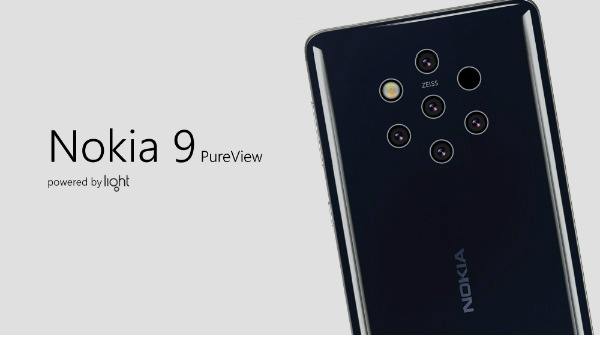 Furthermore, the tipster also reveals that the Nokia 9 PureView successor will also feature the penta-lens camera arrangement that is expected to be seen on the Nokia 9 PureView. It is believed that the successor will come with a bigger sensor to deliver better image quality. Though there are claims regarding next-generation flagship smartphone from HMD Global, we cannot take this information seriously as there is no official word from the company. Until HMD reveals anything regarding the device pegged for an August launch, we have to take this with a pinch of salt.